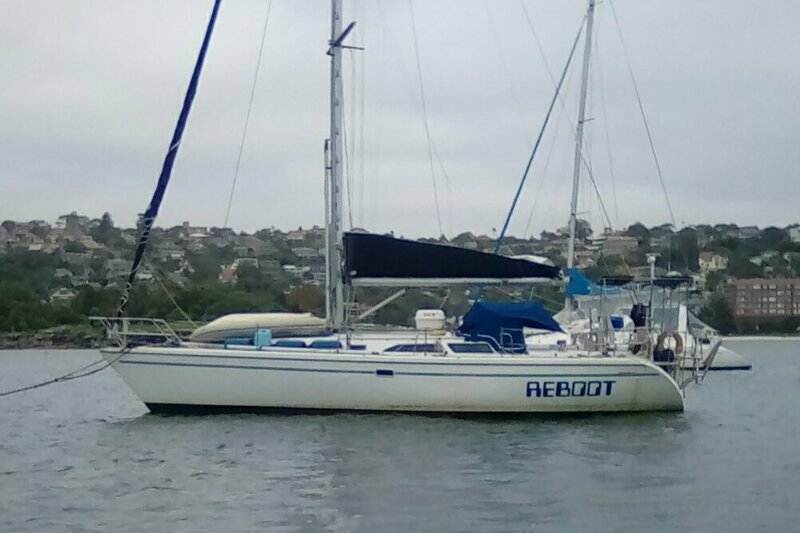 Sailing - Reboot (USA 60493): No Tongue? What, no tongue? Here is the heir to the British Empire, hereditary leader whose forebears raped, pillaged and slaughtered their way through most of the world. that sent hundreds of thousands of Brits to their death lead by incompetent Generals (Monte comes to mind, but he was nothing compared to the generals of WW I) whose only reason for appointment was that they were members of the aristocratic class. Not only no tongue, he can't even get a commoner to pledge to obey in the wedding vows. The sun has truly set on the British Empire.